Mr. Novell brings over 20 years of management experience with developing software, manufacturing products and improving processes. He has held executive positions and served in an advisory capacity for more than a dozen companies. 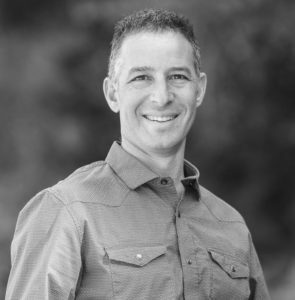 Previously, John was the Senior Vice President with Safeharbor Knowledge Solutions (Call center and self-service articles), he served as the Director of Global Alliances for Topaz Bridge, an ISV developing SaaS solutions between Microsoft and SAP platform. John was a founding member and Executive VP of Automobile Structures, a Microsoft VAR developing progressive solutions for the automotive industry. John is a graduate from Washington State University with a BA in Finance and received his MBA from the University of Washington. 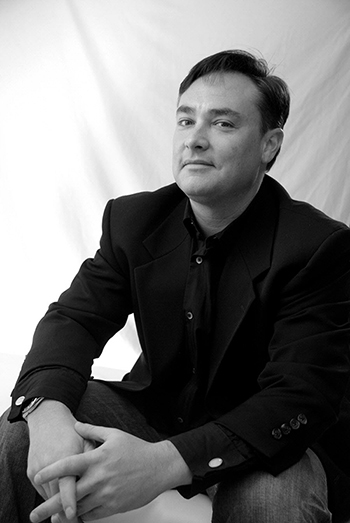 John has multiple certification technologies including Salesforce, Microsoft and Oracle. John currently runs Actus Consulting Group, a Salesforce consulting practice. Here, he is engaged with Manufacturing, Retail, Technology, Health & Life Sciences and Nonprofit organizations. Diane has extensive experience analyzing business processes to enhance and optimize an organization’s rapid adoption of the Salesforce platform. 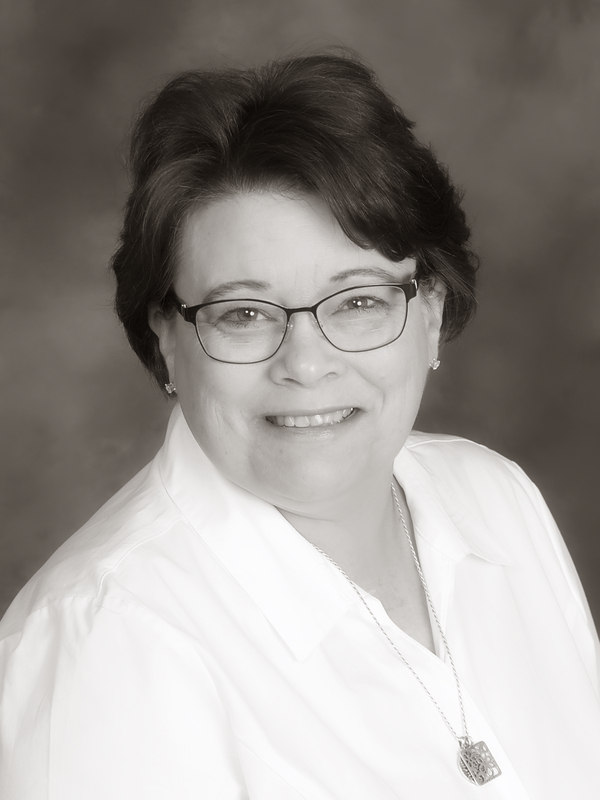 Diane has years of experience guiding clients through the entire Salesforce development process from initial needs assessment, through building a statement of work, design, development, testing, training, and final implementation. Building solutions that allow businesses and organizations to focus on their customers and missions instead of technology is Diane’s focus. She has expertise building solutions that integrate the power of Salesforce with Pardot, marketing automation, mass email, payment processing, QuickBooks, document generation, event management, and fundraising apps to solve a myriad of challenges faced by businesses and nonprofit organizations. Diane has eight years experience building solutions in Salesforce and holds multiple Salesforce certifications including administrator, advanced administrator, service cloud consultant, Pardot specialist, and platform app builder. She is a member of several Salesforce user and developer groups including Radical Apex Developers (RAD) Women. Mr. Antico contributes his many years of leading clients through the full cycle of rapid development from initial needs assessment, to detailed outline of statement project scope, design, development, testing and end user training, to final implementation. He is passionate about building solutions that are focused on customer success and producing innovative, transformative systems. John is committed to the Salesforce platform and its unparalleled ability to be tailored to the almost endless needs of all types of organizations. John is a graduate from Arizona State University with a BA in Communications and received his MA in Education from San Francisco State University. John has multiple certification technologies including Salesforce, Adobe, and Business Objects. 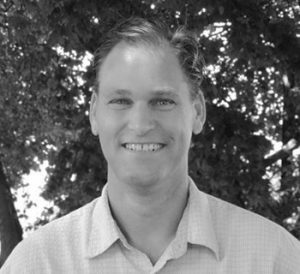 Frank Silvester is senior Salesforce and sales optimization consultant, his unique perspective has been nurtured over the past twenty-five years as a technical sales professional, global sales leader and executive team contributor at a Fortune 50 company. Frank holds an MBA from the University of Colorado Leeds School of Business and an Engineering degree from Rensselaer Polytechnic Institute. Most consulting firms give you a recommendation, but leave you on your own when it comes to completing a project. Not Actus. Our name is about action – moving forward. Our dedicated team of Salesforce consulting experts are here for you every step of the way. We have earned a perfect 10/10 scoring on every Salesforce project, and a perfect 5-star rating from all our clients to date. Maybe it is our satisfaction guarantee – we vow to always do what is in our customers’ best interest (not just ours) and if our clients don’t see the value in our work it’s free. We don’t just make recommendations. Consider us your Salesforce partner. That means we develop successful strategies and implementation processes that empower your organization to grow (and we are with you every step of the way). Whether you need a quick deployment for 25 users or less, want to launch Salesforce Communities, are ready to implement advanced features, or are looking for a local, affordable alternative to in-house staff, Actus is here for you. Why Select Actus as Your Salesforce Partner?